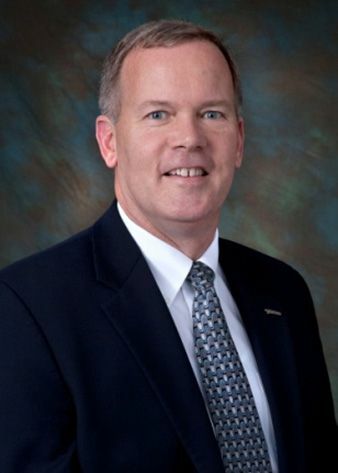 MCLEAN, Va. – May 20, 2015 – Northrop Grumman Corporation (NYSE:NOC) announced it has appointed Steve Lunny, vice president and program manager for the intelligence, surveillance and reconnaissance (ISR) division within the company's Information Systems sector. 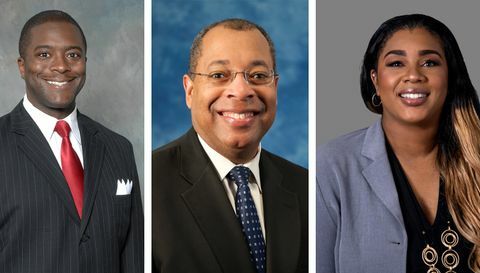 Lunny will report to Linnie Haynesworth, vice president and general manager, ISR division, and will have executive responsibility for all aspects of cost, technical, schedule, and risk execution on a major government program. 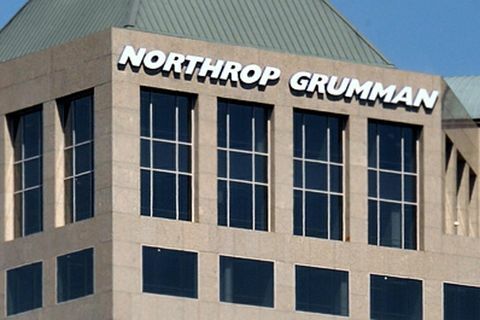 Additionally, Lunny will focus on broadening Northrop Grumman's customer relationships across key areas of its ISR portfolio. "Steve brings to the ISR division a wealth of program management expertise and has a strong system engineering background," said Haynesworth. "His background and expertise will contribute greatly to the ongoing success of this critical program." Previously, Steve was program manager for advanced technology programs within the space systems division. He also served as director of systems engineering in the company's former Space Technology sector. Steve earned bachelor's and master's degrees in electrical engineering from the University of Virginia and has more than 30 years of systems engineering and program management experience in all phases of the system development cycle.